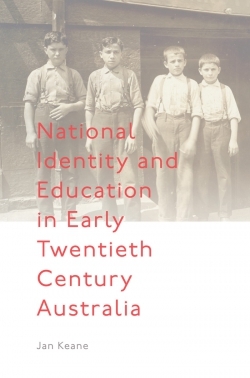 This fascinating book explores how curriculum content in education was used to cultivate a sense of Australian national identity during the first two decades of the twentieth century. 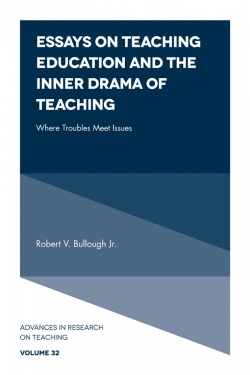 Providing a comprehensive picture of the entire reading curriculum in Victorian government schools over a period of almost two decades, the author demonstrates that, contrary to received wisdom, the Department of Education made every effort to integrate children of different backgrounds. Using three dimensions frequently cited in national identity theory - landscape, history, and mythology - readers are shown how material was chosen specifically to engage young white settler children and to help them overcome their sense of Australia as the 'other'. National Identity and Education in Early Twentieth Century Australia not only brings about a clearer understanding of how Australia came to be 'Australian' in character, it establishes how curriculum content may be brought into the service of nation-building across the globe. 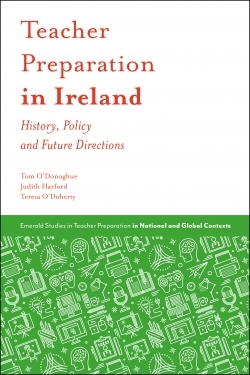 Jan Keane is an independent scholar based in the UK. She was born in Melbourne, Australia and holds post-graduate qualifications in TESOL, Children’s Literature, and a PhD in Education from the University of Nottingham, UK. Her early career lay in EFL and ESL, but she later developed an interest in the Australian identity as a consequence of living half her life in Australia and half in the UK. 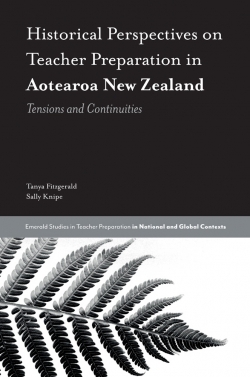 She has taught English at both secondary and tertiary levels, and has published extensively in ESL as co-author with the late Ken Cripwell of the Institute of Education, London, UK. Their books have been on the state curriculum in several Francophone countries.